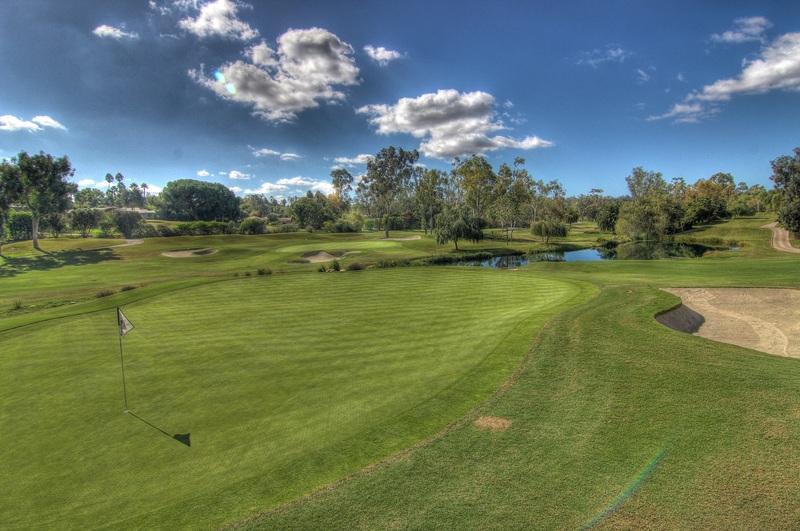 Rancho Santa Fe Golf Club is the centerpiece of the historic and prestigious community of the Rancho Santa Fe. Golf Membership is available only to members of the Rancho Santa Fe Association by virtue of property ownership in the Covenant. Designed by Max Behr, and opened for play in 1929, the classic layout has played host to golfing greats from every era. Renowned as one of the finest walkable designs in the world and awarded the Distinguished Emerald Club of the World status from BOARDROOM Magazine, it is the original site of the Crosby “Clambake” and offers one of the finest practice facilities anywhere coupled with golf instruction for every level. Behr’s philosophy of designing a course that blends in with the natural contours of the land, with holes that wind up and down, crossing and re-crossing a long barranca, have made for a great test of golf. Players of every skill level will find the course playable, challenging and memorable. The Clubhouse is relaxed and casual, where good friends can enjoy a cold drink after a round of golf on a warm summer afternoon or delight in the myriad of culinary options while sitting on one of the beautiful patios overlooking the golf course. Whether celebrating a special occasion, entertaining friends, enjoying an intimate dinner, or hosting a business meeting, Rancho Santa Fe Golf Club offers the ultimate setting to fit every occasion. The social calendar is always active with theme dinners, holiday celebrations, cooking classes, wine tastings, happy hours and more. 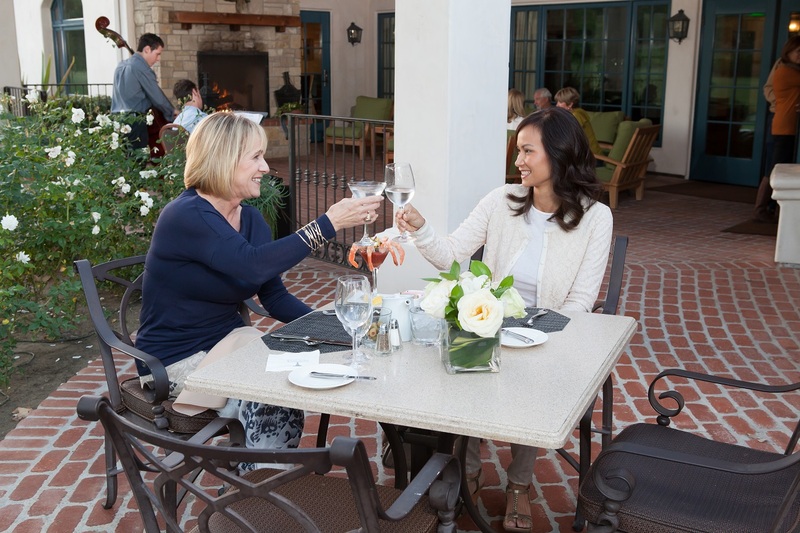 Connect with other members, or reconnect with family and friends at Rancho Santa Fe Golf Club. With sweeping views of the golf course, weddings are nothing short of spectacular. Every detail is carefully planned and executed to create unforgettable experiences. Membership in the Golf Club is truly an exclusive benefit of living in the Covenant. If you choose to pursue membership, there is no vetting process, no waitlist, no hassle. You only need to own property in the Covenant to be eligible.